While the PhotoScape photo editing software is free, users still want to make sure that it is worth their time and effort to start using. There are many different user reviews across the Internet, and most of them have the same positive opinion. PhotoScape is a free photo editor with some pros and cons, but since it is free, most of the cons can be overlooked. When first taking a look at PhotoScape, it can be less than impressive. The truth is that PhotoScape has plenty of great features that users are raving about all over forums and review sites. There are plenty of fun and useful things that can be done when using this program. The PhotoScape viewer is nothing to get excited about, but it is easy to use. Along the side, users will be able to see the folders list as well as a standard thumbnail view. There is a larger preview window, and users can also choose a few functions that will allow for rotating the images, viewing EXIF data and more. There is plenty of fun to be had within the editor, as users can apply many different adjustments and effects to their photos. The ability to load and save presets is a great time saver that many users enjoy. The range of options in the editor includes professional type options that allow for a more crisp and proper photo as well fun things like cartoons. Users can’t forget about the frames and other fun things that can be done when using this software. PhotoScape is a fun program that allows plenty of different options that can make photos enjoyable to view. Even if users are professionals that want to create graphics that will work for promotions and advertisements, PhotoScape can be very helpful and possibly be the primary photo editor for these tasks. For being a free photo editor, PhotoScape is more than impressive. There are a few things that could be improved upon, but since it is free, there really isn’t much to pick at. The inability to work with more than one document at a time is a little challenging, but this can be overcome. Some of the descriptions are difficult to understand and some of them even in come in other languages. 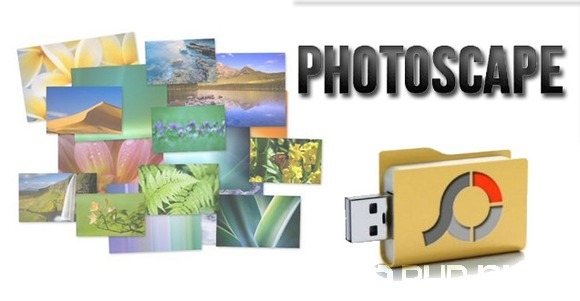 All in all, PhotoScape is a good choice for users that want a great photo editing experience.